While complaining to the US government about the promotion of RuPay in India, Mastercard would have not thought of the consequences it would have to face. Mastercard complained that Narendra Modi is using ‘nationalism’ to promote RuPay card and thus affecting the overall business of Mastercard in India. Little did they know that their complaint would prove to be such a negative move for their business and also end up giving more publicity to RuPay Cards. This complaint triggered lots of reactions from people, while some supported and lauded RuPay for the progress it has shown and how it is proving to be a threat for an international giant, within few years of its existence. 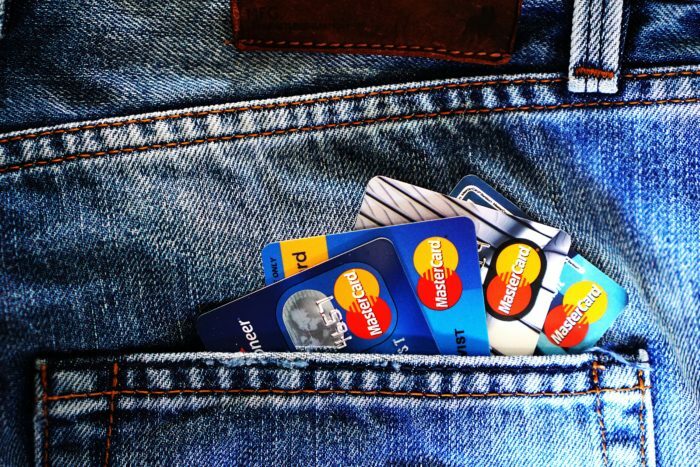 Others felt that they will no longer support Mastercard as it has lost market share and accelerate this downfall by giving up on Mastercard and switching to RuPay. Overall there is a huge chunk of people that are giving up on their Mastercards and ready to accept RuPay. This stint has proved to be a rather disastrous step for Mastercard. 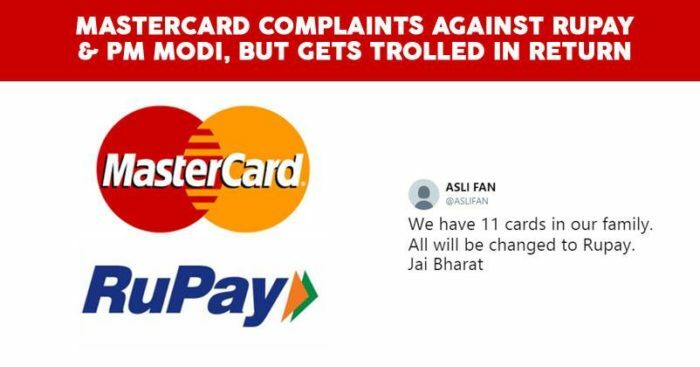 Indian’s are being over sensitive to the fact that Mastercard has complained against them and also the prime minister of the country. Indian’s are now far more concerned about domestic firms being threatened by these multinationals and rather come forward to fully support it. Also, it has given people an impression of Mastercard being a very weak player that it felt so worried with the upcoming of an Indian competitor that they went crying and complaining to the US government. RuPay had been slowly gaining market share from Mastercard and Visa because of the low fee structure that they offered, but this whole incident has acted as a fuel in surging its popularity. It has been searched on Google like anything and all thanks to the controversy; it has gained people’s mindshare too. People did know about RuPay but was never on top of the mind, but now it surely is. For Mastercard, it is definitely not a PR exercise that they would like to remember, but for RuPay it is a blessing in disguise.